Erica Bunker | DIY Style! 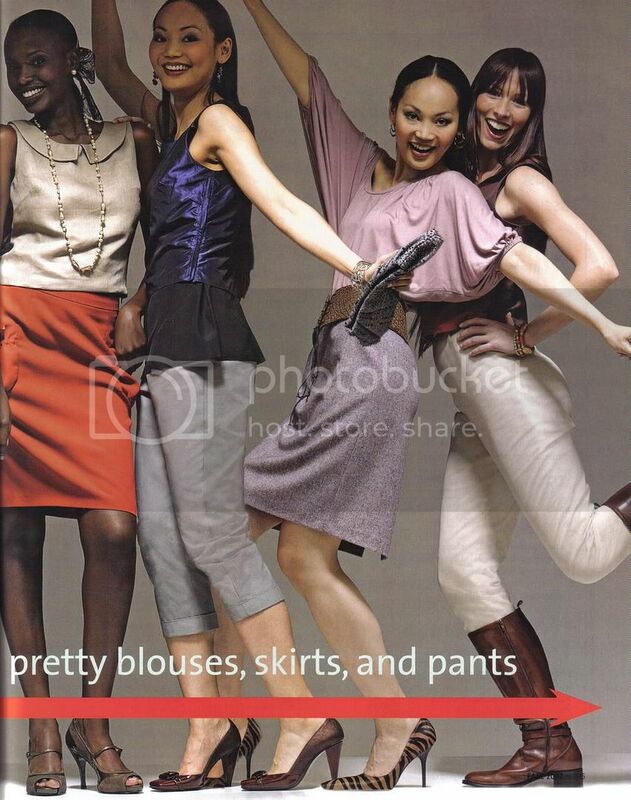 The Art of Cultivating a Stylish Wardrobe: Sew Stylish - The Best Issue Ever! 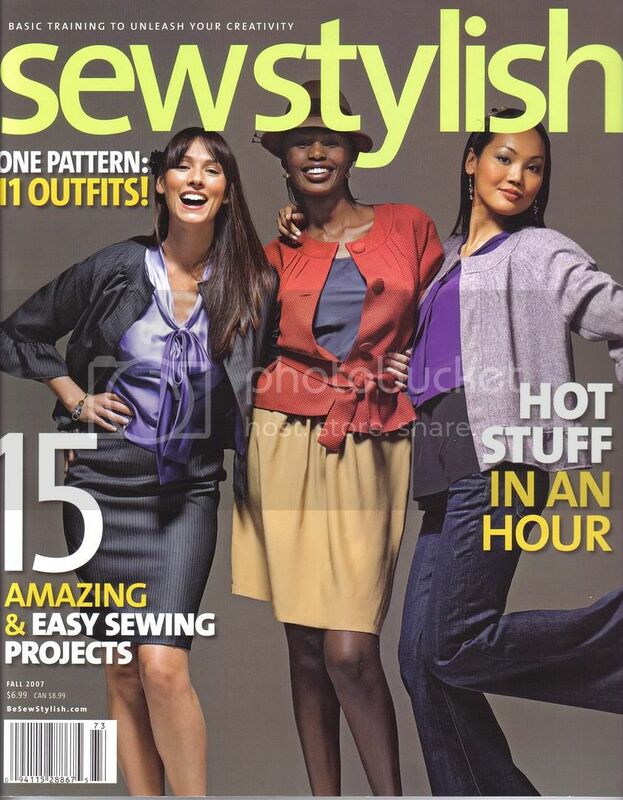 This has to be the best issue Sew Stylish has ever published... EVER! 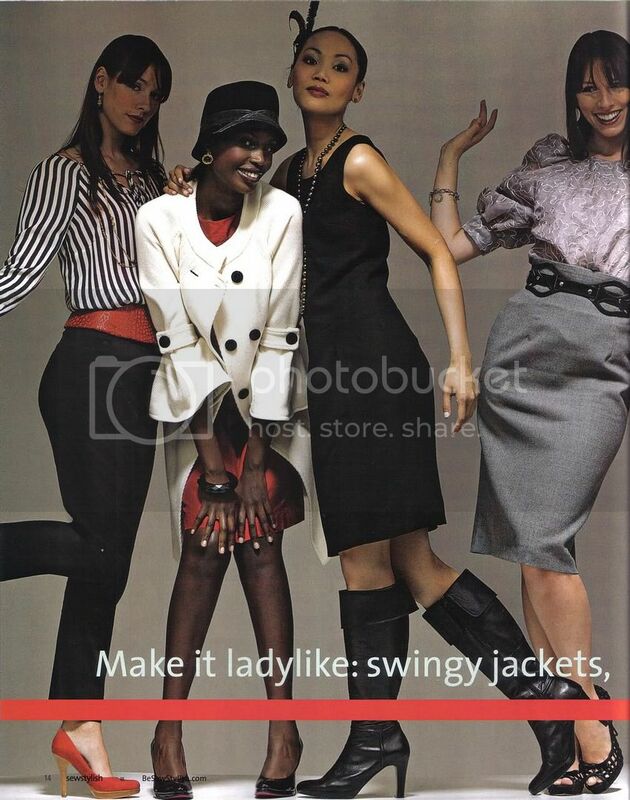 The Fall issue focuses on taking Simplicity 3631 and creating 11 outfits! And they created some pretty jazzy ones... I am impressed! I bought this issue on Tuesday at Barnes & Noble when I was in there. I was so excited I was flipping through it while sitting at traffic lights and I haven't put it down since! The details that they give on how to reconstruct these patterns to create these fabulous garments are impeccable. Can you believe they made this dress out of the same pattern as the coat? !